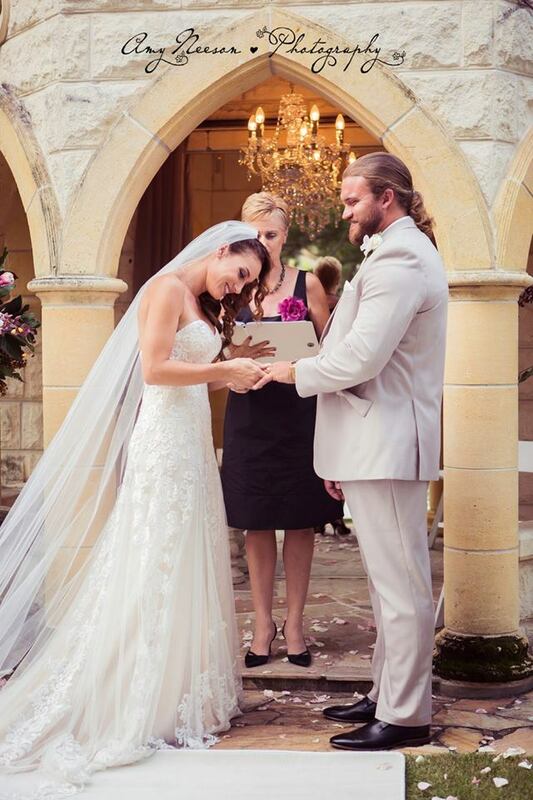 These exclusive areas are some of my favourite places for any Gold Coast & surrounding areas to hold your Ceremony. 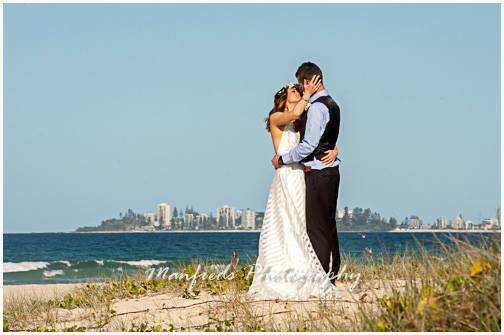 There are many picturesque locations listed for Gold Coast beach weddings. Gold Coast garden weddings. 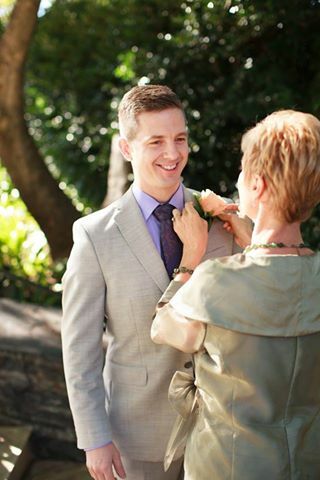 Brisbane city weddings. 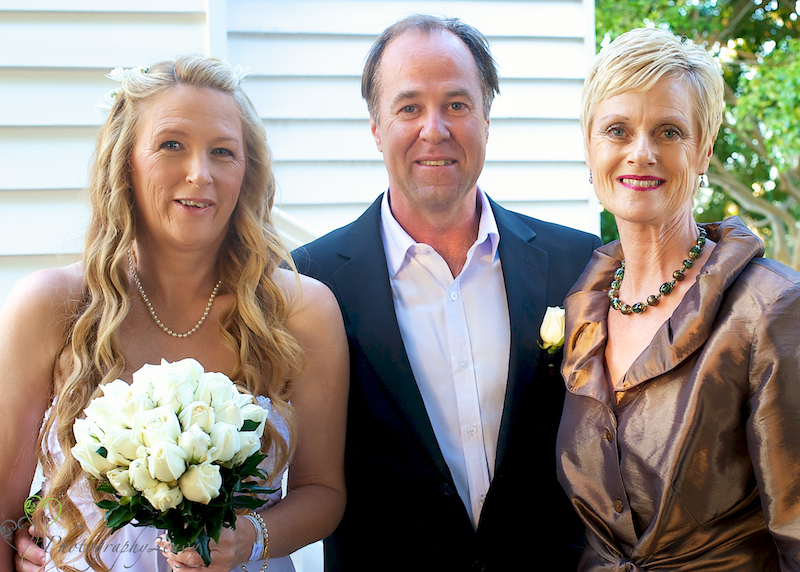 Mt Tamborine weddings and Tweed Heads weddings. Many of these areas are also perfect for other special days. 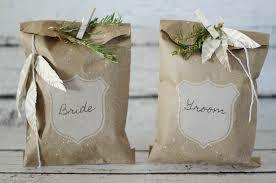 Such as vow renewal ceremonies, commitment ceremonies, gay wedding ceremonies, baby name ceremonies. 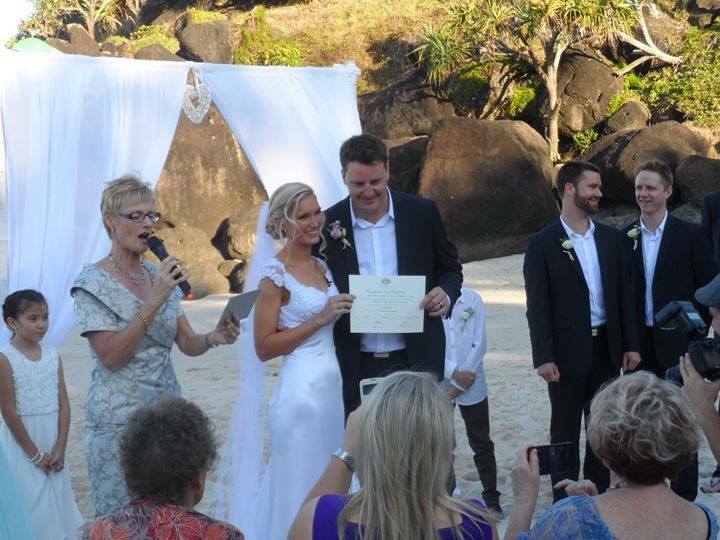 And any other special day that I can assist you with in my role of your Gold Coast celebrant. 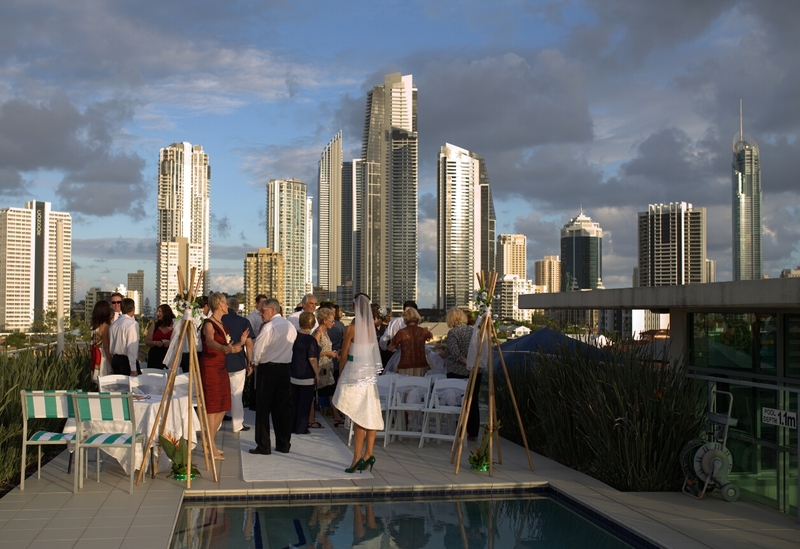 View a selection of great places to get married on the Gold Coast. Your Garden Wedding Ceremony held in Evergreen Garden Venue is the perfect place to unite for eternity with the one you love. This private garden venue offers majestic garden ceremony locations for wedding and elopement ceremonies. The backdrop for your intimate wedding ceremony and photography. Four generations of our family have been lucky enough to live their lives against the picturesque backdrop of Cowbell Creek Austinville. 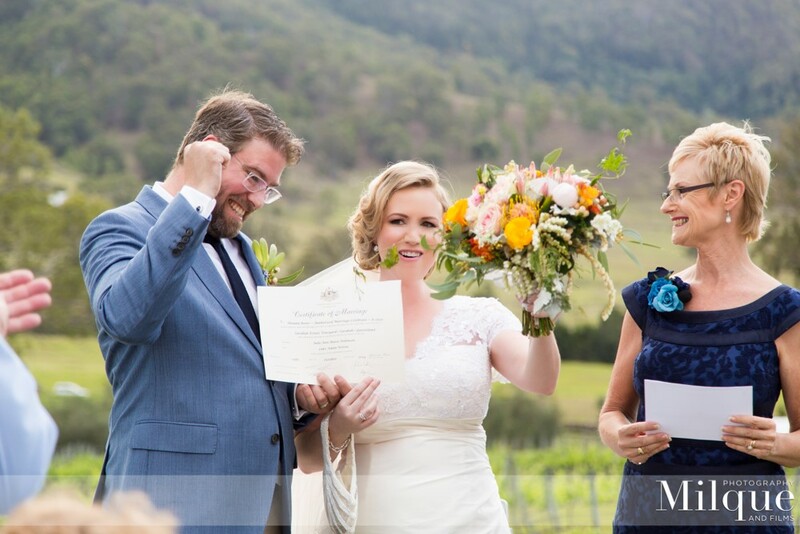 Now on your wedding day it's time to share our beautiful farm with you and your family. Cowbell Creek is just 10 minutes from Mudgeerabah and 15 minutes from Robina Town Centre but worlds apart from anywhere you have been before. 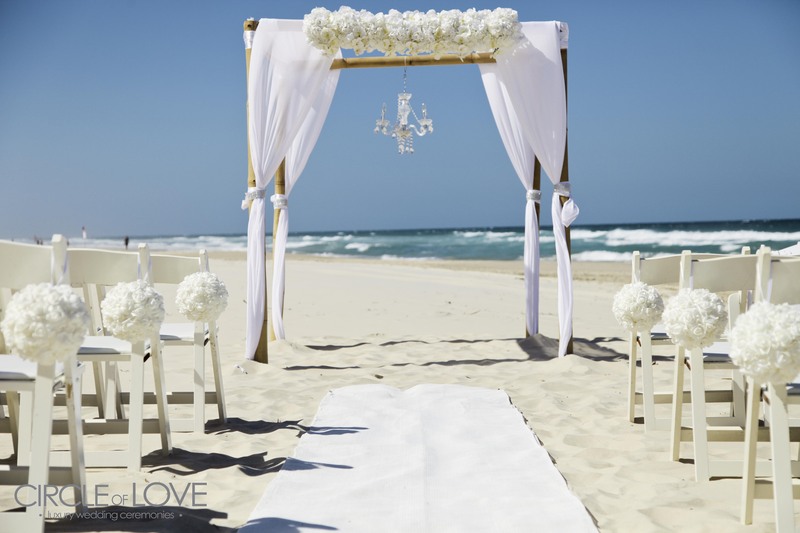 View a selection of beautiful beach locations to get married on the Gold Coast. If you are planning to say "I do" on the golden sands of the Gold Coast you must first obtain City of Gold Coast approval. 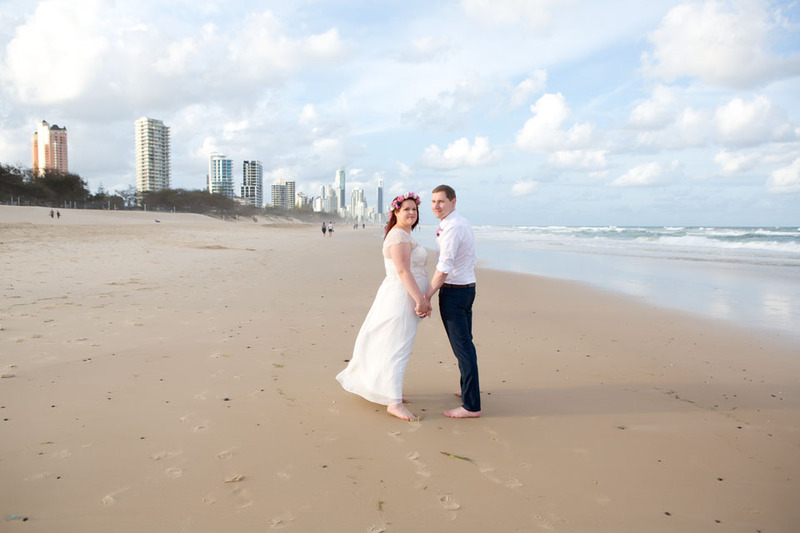 Beach weddings are approved by the Gold Coast City Council at no cost to the applicant. I usually like to take care of the paperwork myself on behalf of the couple.The ceremony is limited to a maximum of 50 people. This ensures there is minimal impact on the environment and other beach users. 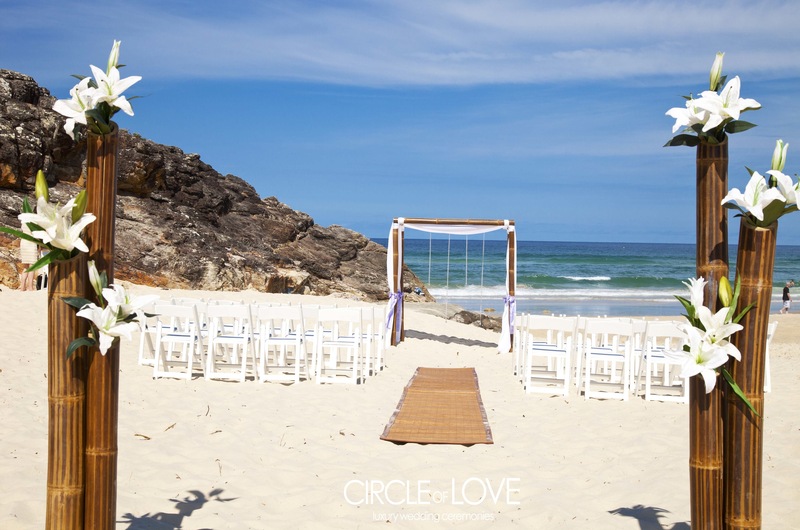 Beach weddings are therefore not appropriate for people considering a large formal wedding. 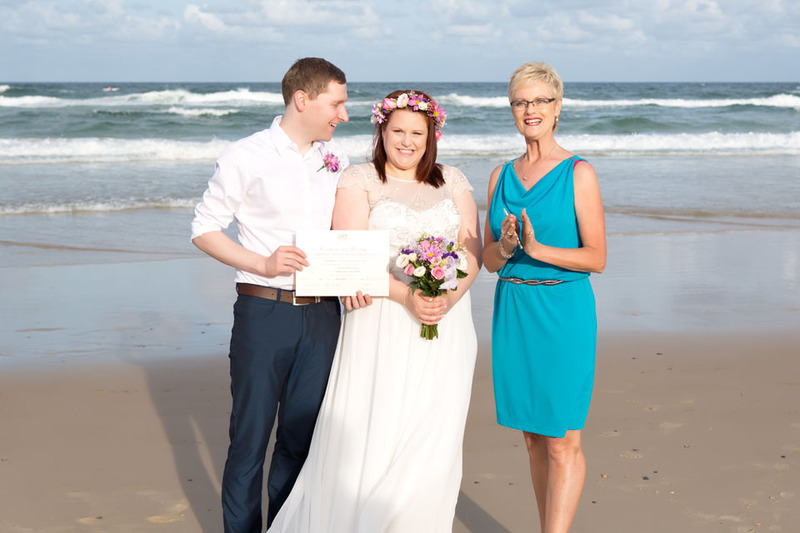 There is no cost to be married on Gold Coast beaches. View a selection of great places to get married. In the heart of Brisbane. Catering for all styles of Weddings there are numerous locations for ceremonies and receptions.Various menus and budget options are available – ensuring there is something for everyone! 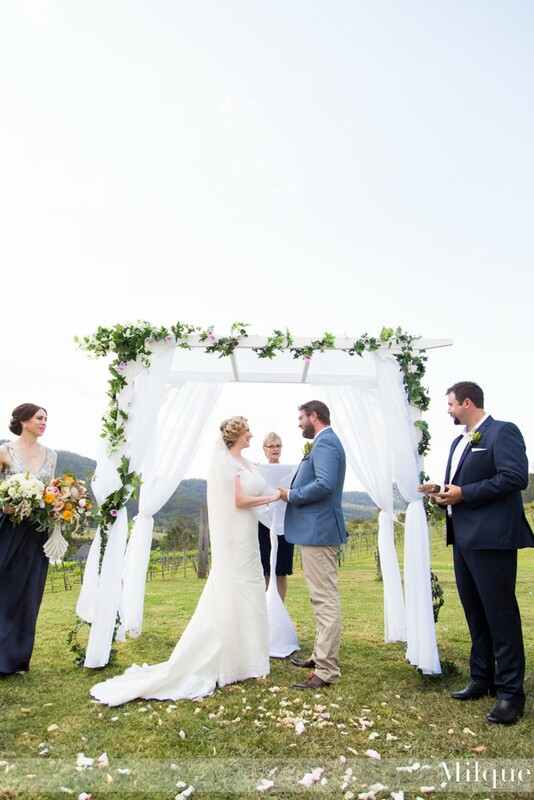 View a selection of great places to get married on the Gold Coast's quaint and charming Tamborine Mountain. 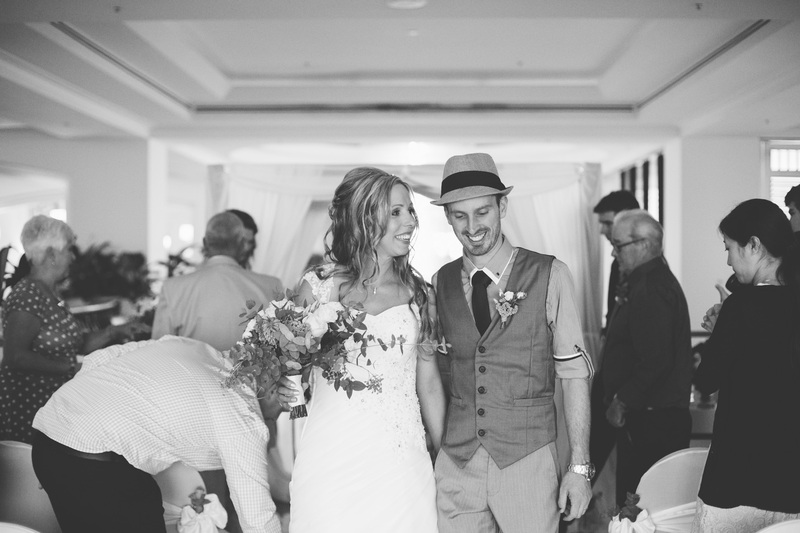 Many locations are suitable for both ceremonies and receptions. St Bernards Hotel has sensational breathtaking views of the Gold Coast and Guanaba Gorge and is surrounding by acres of beautiful rambling gardens which gives you endless photo opportunities. 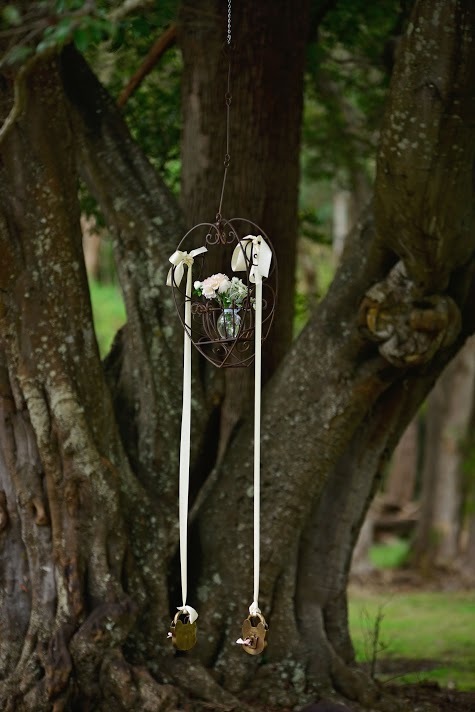 Tamborine Gardens Chapel complete with bell tower, covered port-cochere (entrance), private vestry and raised alter will set the scene for a beautifully romantic wedding ceremony at Mount Tamborine. 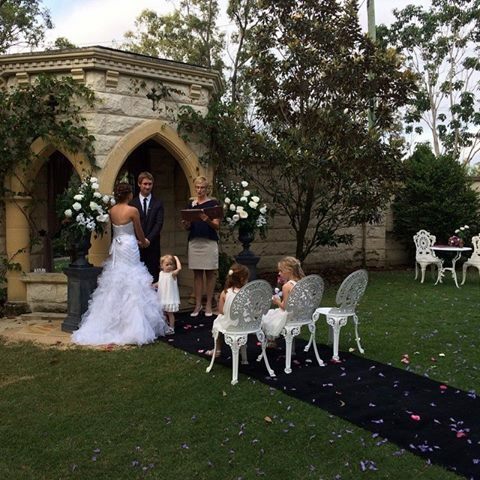 View a selection of great places to get married in Tweed Heads, Carool and surrounding NSW. Numerous locations for ceremonies and receptions. 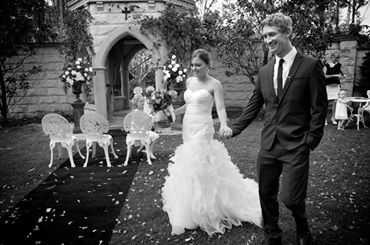 Summergrove Estate Weddings, share your special day with family and friends at exclusive Summergrove Estate. Set within 73 lush Tweed Coast hinterland acres. With spectacular panoramic ocean and valley views and only minutes from Coolangatta airport. The Abbey Cobaki Located just 12 minutes from Tweed Heads & Coolangatta. We offer various food and beverage packages to cater for any tastes and budgets. We can create something new to exceed your expectations. Most importantly we are flexible working with you to create your special day. At the Abbey the sky’s the limit. 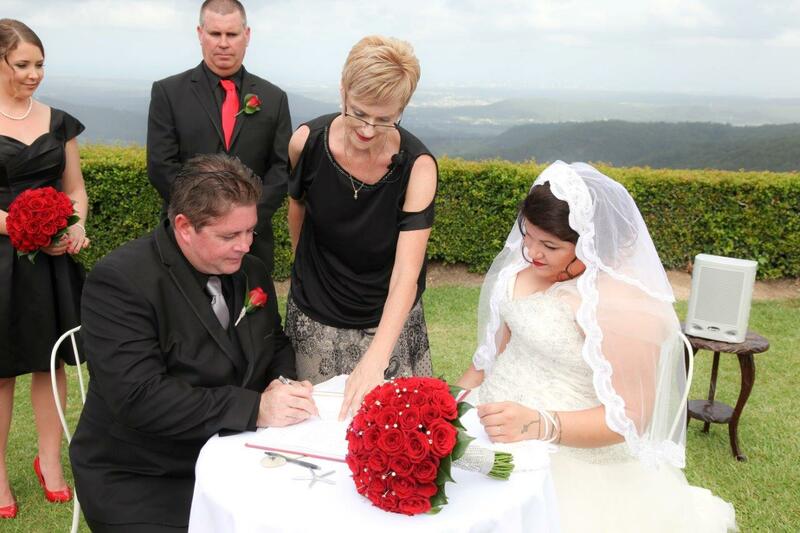 View a selection of great places to get married in the Mount Warning Mountains area. Mavis’s Kitchen & Cabins Nestled at the base of the majestic Wollumbin-Mt Warning, this 25-acre former dairy farm is home to a relaxed country-style restaurant, a rich organic kitchen garden, eco-friendly B&B cabin accommodation and a highly sought-after weddings and events venue. Surrounded by World Heritage rainforest and the fertile farmland of the lush Tweed Valley, it’s no wonder the focus here is all about sustainability.